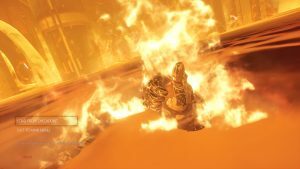 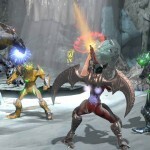 Check out these new screenshots from DC Universe Online.This game is published by Sony Online Entertainment on PC and PS3. 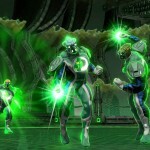 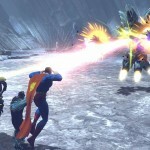 For the first time, players and fans will be able to enter the DC Universe as an active force for good or evil. 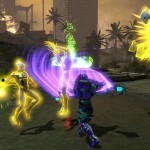 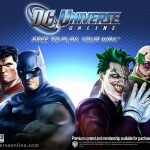 A massively multiplayer experience, DC Universe Online delivers unparalleled high-energy, physics-powered combat that brings the player’s extraordinary powers to life.